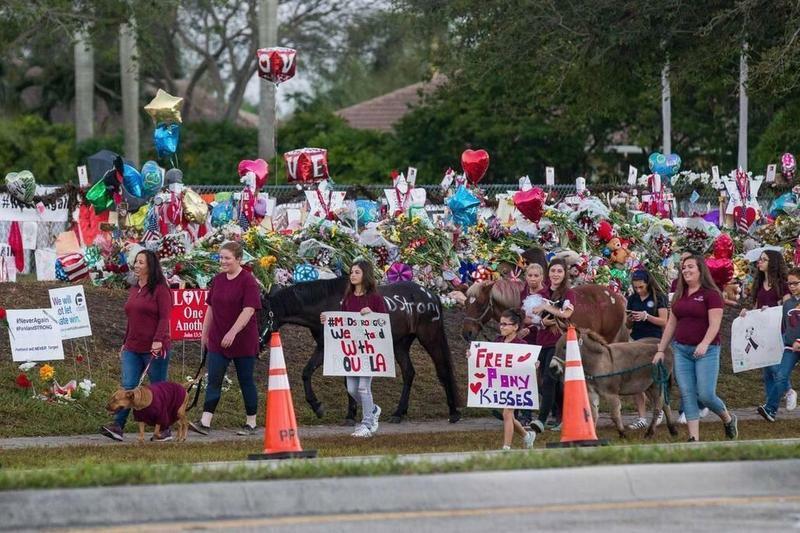 Marjory Stoneman Douglas High School students missed nine days of school after the Feb. 14 shooting. Here they are on the first day back, last week. Lawmakers are considering exempting them from this year's state tests. The student survivors of the Parkland shooting might get a break from this year’s state exams. The Florida Senate on Monday passed House Bill 7055, a controversial education bill that is a major priority of House Speaker Richard Corcoran, in a 20-17 vote. But first, the chamber amended the bill to include a little help for Marjory Stoneman Douglas High School students. Under the plan, end-of-year tests would be optional for students who survived the nation’s deadliest high school shooting. Seniors would get a reprieve if they fall short of any graduation requirements as a result of skipping the exams or missing too much school. Also, the school would get to keep its long-standing “A” rating for 2018, despite the lack of test scores, which play an important role in the state’s school-grading system. 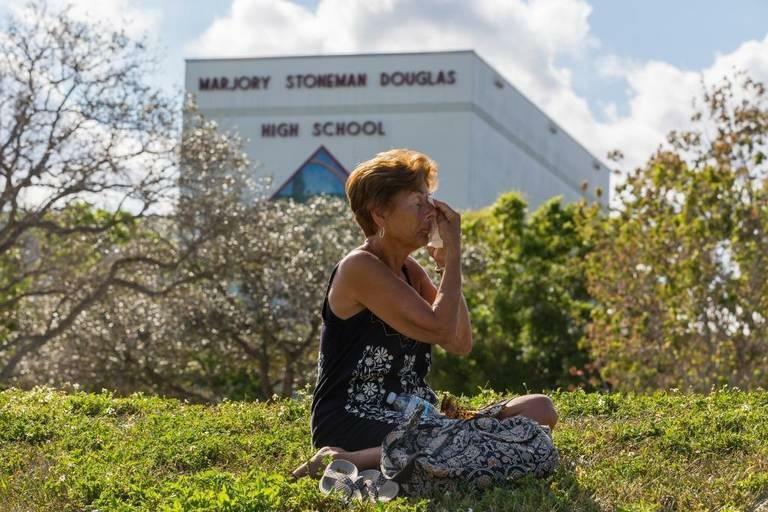 After the shooting, Stoneman Douglas High was closed to students for nine days and then reopened for three half-days. The Broward County district had already closed for seven days in September because of Hurricane Irma. Because the Senate amended the bill, it now goes back to the House for approval. The legislative session is scheduled to end on Friday. 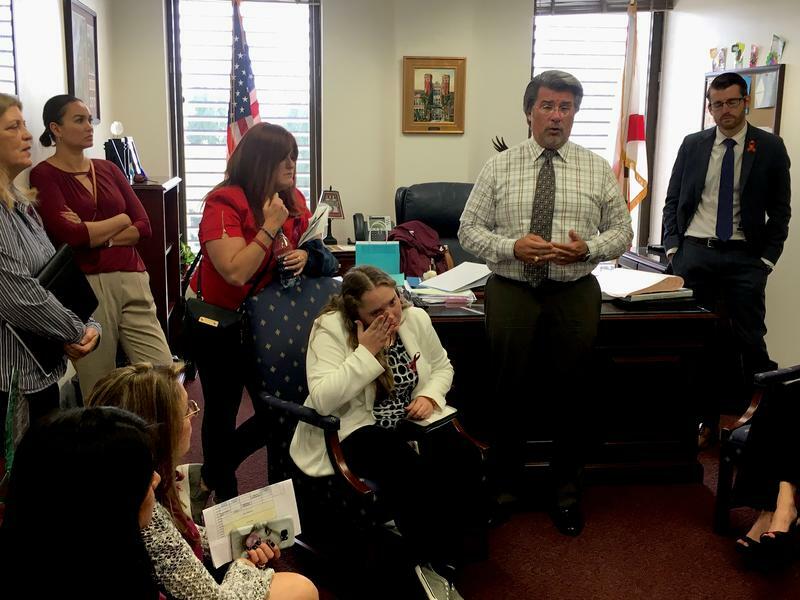 Marjory Stoneman Douglas High School sophomore Annabel Claprood and her mom, Elyse, arrived at the Florida Capitol on a recent morning with a schedule, a map and a mission.